Patrick Arens, Business Director at the University of Aruba, is responsible for all supporting services. Additionally he plays a variety of roles in different projects, including, among others, setting up of new academic programs at the UA. Until 2011 he worked in the private sector, focusing on Logistics, Export and Wholesale. 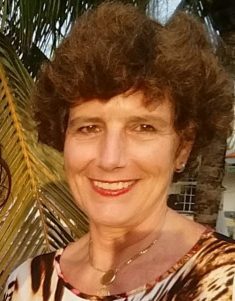 Deborah van den Berg-Alexander is the coordinator for the Center for Lifelong Learning at the University of Aruba. For the past eight years she has been providing the Aruban community with possibilities for professional growth and personal enrichment. 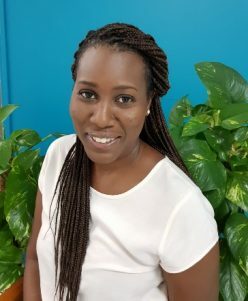 Deborah has a bachelor’s degree in facility management and is currently finalizing her master’s at the Vrije University in Amsterdam where she is conducting research on the difference in social networks of ethnic groups on a small island. In addition to this, Deborah is currently President of the Board for the Foundation for the Mentally Disabled Aruba. Arno Boersma is the Manager of the Aruba Centre of Excellence (COE) for the Sustainable Development of Small Island Developing States (SIDS). In this role he considers bridging islands of knowledge as his key priority. He has more than 20 years experience in designing and implementing knowledge strategies for organizations – both public and private. Previously, he worked at the World Bank Group in Washington DC, where for 10 years he led various knowledge management initiatives across sustainable development sectors. While in the US, he has also been leading initiatives such as the KM Association and GreenLiving DC, and guest lecturing at Columbia University. He studied Business Administration at RSM (The Netherlands) and FGV (Brazil). 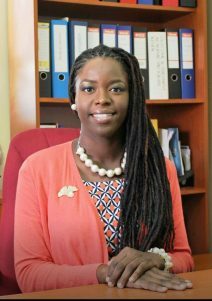 Francielle Laclé is Technical Assistant, UNDP Aruba Centre of Excellence for Sustainable Development of Small Island Developing States (SIDS). Francielle’s interests lie in the development of tools that can constructively contribute to building sustainable economies. She holds a Master in Science in Environment and Resource Management from the Vrije Universiteit in Amsterdam. Francielle has worked with social entrepreneurial consultancies on projects related to sustainable market transformation of agricultural commodities, support to the public and private sector on maximizing the economic and social profitability of ecosystems on Bonaire, Cayman Islands, and Aruba, and is a lecturer of Environmental Science at the University of Aruba. Dr. Jim Randall, Conference Chair, is the co-holder (with Dr. Godfrey Baldacchino at University of Malta) of the UNESCO Chair in Island Studies and Sustainability and Chair of the Institute of Island Studies Executive Committee. He is Professor of Island Studies at UPEI, and Chair of the Master of Arts in Island Studies program. His background training is as an economic and social geographer and has written more than 35 peer-reviewed articles and book chapters in the area of quality-of-life indicators, economic and urban geography, and community-university research collaboration. Since joining the Island Studies program at UPEI, he has written on quality-of-life issues in small island jurisdictions and biotechnology-based entrepreneurship on Prince Edward Island. Dr. Godfrey Baldacchino is the co-holder (with Dr. Jim Randall) of the UNESCO Co-chair in Island Studies and Sustainability, University of Malta. He is Professor of Sociology, Department of Sociology and Chairman of the Board of the Centre for Labour Studies, and Pro Rector (International Development and Quality Assurance) at the University of Malta. 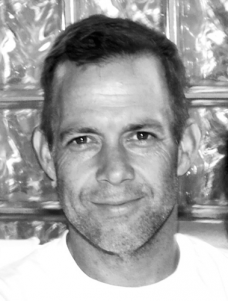 He is also an Island Studies Teaching Fellow at UPEI, and outgoing Canada Research Chair in Island Studies (2003-2013) at the same university. 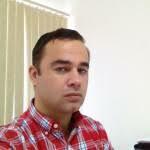 He is founding Executive Editor of Island Studies Journal and incoming Executive Editor of Small States & Territories. 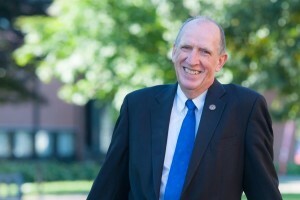 He is President of the International Small Islands Studies Association (ISISA), and Chair of the Scientific Board of RETI, the global excellence network of island universities. 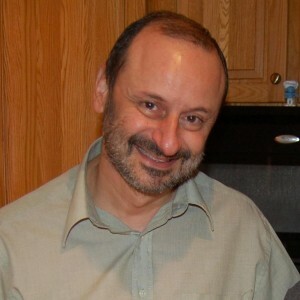 Prof. Baldacchino has (co-)authored 22 books, reports and monographs; (co-) edited or guest edited another 27 and has authored, since 1993, over 130 peer-reviewed journal articles or book chapters. Dr. Laurie Brinklow is the Co-ordinator, Institute of Island Studies | UNESCO Chair in Island Studies and Sustainability and lecture in the MAIS program at UPEI. Laurie is a writer, editor, and former book publisher of Charlottetown’s Acorn Press. A 2007 graduate of the MAIS program (2007), she graduated with her PhD in Geography and Environmental Studies from University of Tasmania in 2015.Dr. 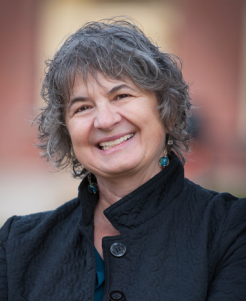 Brinklow is Secretary of the International Small Islands Studies Association (ISISA), a Board Member of the Canadian Rural Revitalization Foundation (CRRF), and is a member of the Vinland Society of Prince Edward Island Executive Committee. She is also Iceland’s Honorary Consul to Prince Edward Island. Jeanne de Bruijn is a Professor in the Department of Public Administration and Political Sciences at the Vrije Universiteit Amsterdam, Netherlands, and teaches at University College Roosevelt. Her research expertise is on good governance, care and human rights issues (gender and work, domestic violence, sexual harassment, migration, and integration). Her studies include qualitative as well as quantitative research. She had Fulbright scholarships at the University of Wisconsin and the University of Washington, was guest lecturer at Stanford University and Dean of the University of the Netherlands Antilles. Peter Clegg is Associate Professor in Politics and Head of the Department of Health and Social Sciences at the University of the West of England, Bristol. He was formerly Visiting Research Fellow at both KITLV/Royal Netherlands Institute of South East Asian and Caribbean Studies, Leiden, The Netherlands, and at the Sir Arthur Lewis Institute of Social and Economic Studies (SALISES), University of the West Indies, Jamaica. His main research interests focus on contemporary developments within the British Overseas Territories and the international political economy of the Caribbean. 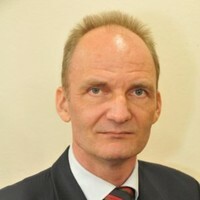 Jack Corbett is Professor of Politics and International Relations, University of Southampton. Jack’s research focuses on how actors manage the dilemmas of democratic governance. 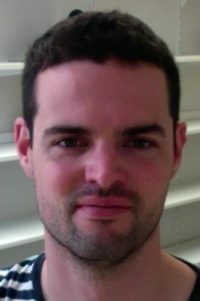 He is deputy editor of Small States and Territories Journal; co-editor of the University of Hawaii Press Topics in the Contemporary Pacific book series; co-editor of Routledge Studies in Anti-politics and Democratic Crisis; and co-convenor of the UK Political Studies Association Specialist Group on Interpretive Political Science. He is the author or editor of five books, the most recent of which is Democracy in Small States: Persisting Against All Odds (Oxford University Press 2018; co-authored with Wouter Veenendaal), more than 40 journal articles, and numerous chapter and commentaries. Genève Phillip-Durham is currently a UNDP Junior Consultant. Prior to this position, she formerly served as the Dean of Academics at the University of St. Martin, on the bi-national island of Sint Maarten/Saint Martin for two years. 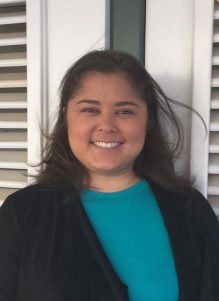 Her PhD thesis in International Relations focuses on non-normative conceptions of governance in the context of selected Caribbean small island developing states and sub-national island jurisdictions. 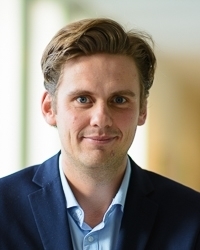 Wouter Veenendaal is Assistant Professor of Political Science at Leiden University and a research fellow at KITLV / the Royal Netherlands Institute for Southeast Asian and Caribbean Studies. 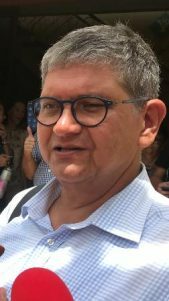 His research focuses on politics and democracy in small (island) states, and he has conducted field research in various small island territories around the world. He is the author of Politics and Democracy in Microstates (Routledge 2015) and Democracy in Small States: Persisting Against All Odds (Oxford University Press 2018; co-authored with Jack Corbett), as well as numerous articles published in international academic journals. Between 2014 and 2017 he worked as a postdoctoral researcher at KITLV, during which he studied politics and governance in the six Dutch Caribbean Islands. His present research project, funded by a grant from the Netherlands Organization for Scientific Research, examines why small states remain politically stable despite having very informal and personalistic politics. In the context of this project he is conducting fieldwork in Malta, Suriname, Vanuatu, and Comoros.